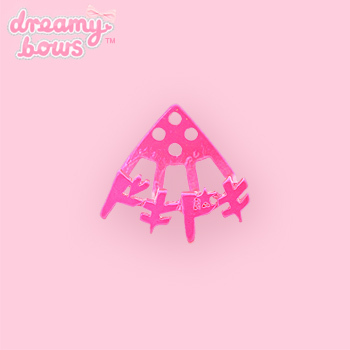 This awesome ear stud is the perfect accessory for any 6%DOKIDOKI fan. 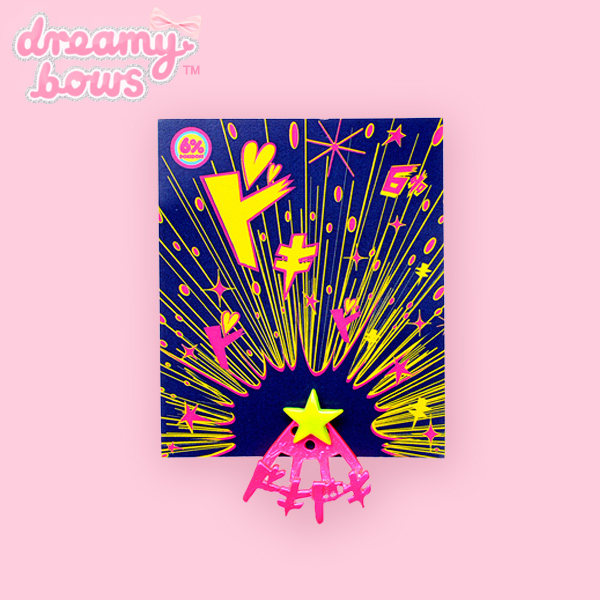 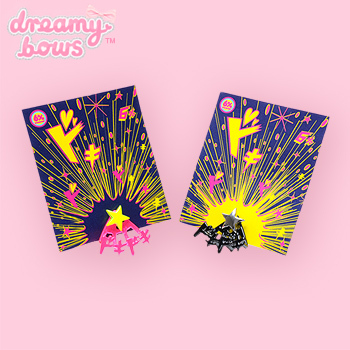 This single ear stud features 'Doki Doki' written in Japanese in neon pink with a yellow star stud! 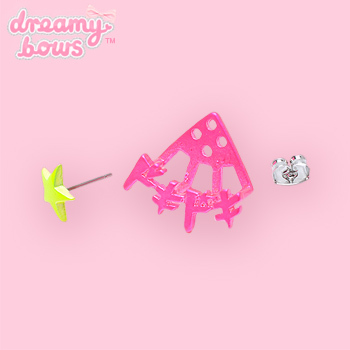 Add a touch of attitude to any kawaii outfit with this eye catching piece.